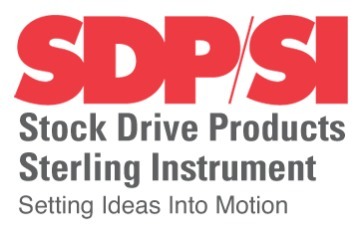 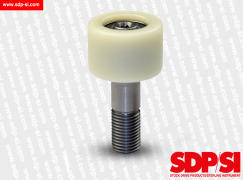 SDP/SI offers thousands of standardized inch and metric high-quality machined and molded mechanical components for many applications, including motion control and power transmission. 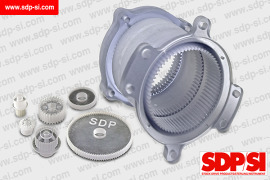 Get gears, timing belts, timing belt pulleys, bearings, shafts and couplings from one source. 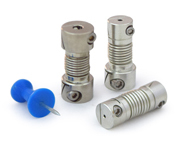 Plastic components are quiet, self lubricating and rust free. 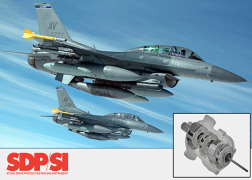 Our engineering staff can help in customizing components and assemblies to meet your needs.